Our mission is to make the world a more collaborative and energised placed to work. The world is changing. Over the last decade, we’ve seen immense growth in the health, wellbeing and fitness revolution. Social status is shifting to experiences rather than things. Businesses are moving away from competitive work environments to workplaces where collaboration and co-operation between staff is seen as the key to success. At Team52 we stand to bridge the gap between work, team building and wellness by providing an easy and accessible solution for forward thinking business leaders. We know firsthand that inclusive, active challenges can create space for teams to share in personal and group triumphs. As a result, they are an incredibly powerful tool to create engaged and high performing teams. Georgie is driven by the purpose of helping people fulfil their potential through activity and the outdoors. Following a successful career in advertising and scaling a high growth tech company, Georgie understands what it takes to achieve results in a fast moving, pressured environment. 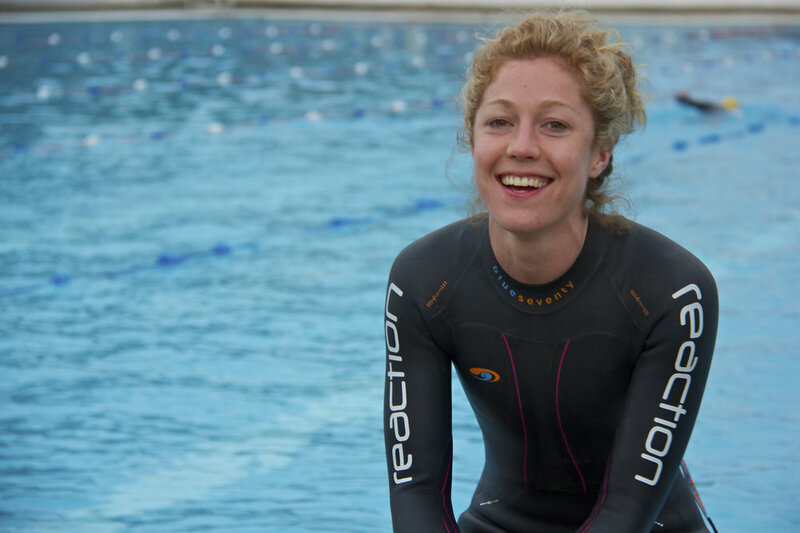 Georgie has represented Great Britain in three sailing World Championships and has taken on challenges from ultra marathons to mud filled obstacle courses. She knows firsthand the positive impact that staying active and pushing limits has on our careers and personal lives and she’s passionate about making sure that growing companies have the tools they need to cultivate high performing teams. Anyone who has ever met Annie feels her energy for bringing people together to find their fun in staying active. Bizarrely, her five-year career at Deutsche Bank laid the foundations for Team52. Frustrated with the amount of time spent sitting down, she completed 52 sporting challenges in 52 weeks alongside work, inviting people to join her. Over 450 people joined on challenges that varied between open water swims, triathlons, rollerblading, tours of climbing centres, velodrome cycling, half marathons, Everest by stairs, flying trapeze and other whacky ones! She race directed the inaugural Nepal International Marathon, The London Relay and is organising a nationwide relay for a company as we write! Alongside Team52, she writes for The Evening Standard, is a Trustee for Silverfit, and an Ambassador to the Museum of London. LET’S ARRANGE A QUICK, NO OBLIGATION CALL TO SEE WHETHER TEAM52 IS A GOOD FIT FOR YOU AND YOUR BUSINESS.